If you don't own a home buy this one...where love reside and memories can be created in this big 3 bedroom 2 bath home with in-ground pool. So don't wait and call this one your HOME!! 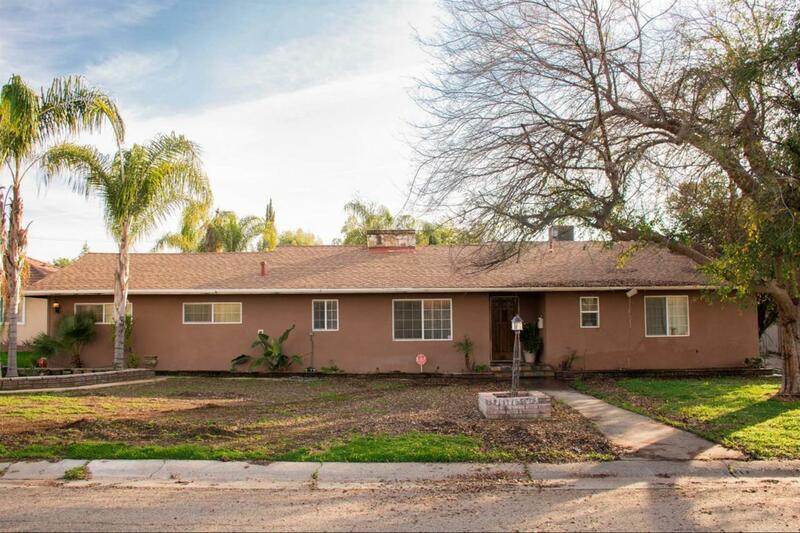 Listing provided courtesy of Maribel Ceballos of Century 21 Jordan-Link & Co. - Porterville.